Check out what’s happening between weekends and find more ways to get connected at 2RC! Join us at The Well on Wednesday’s from 6:30-8:30P in the River Room. The Well is a time of entering the Lord’s presence through worship & prayer. Feel free to come when you can and stay as long as you can! 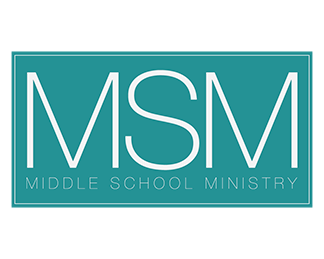 MSM is the middle school ministry program at Two Rivers Church – Knoxville Campus. We meet on Wednesdays from 6:30-8:30P in the RiverSplash Theater. 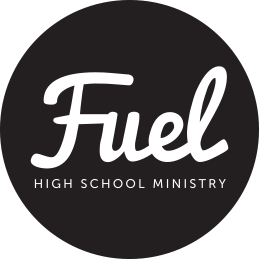 Fuel is the high school ministry of Two Rivers Church – Knoxville Campus. We meet on Wednesday nights from 6:30-8:30P in the Student Center. RC Students is the middle & high school ministry program at Two Rivers Church – Roane County Campus. We meet on Wednesdays from 6:30-8:30P.